Capital dental is a family and cosmetic dental practice serving Bethesda, Potomac, Rockville, Northwest, DC and Northern Virginia. We see patients from three years old and up, offering the services, new technologies, and expertise you need for an exceptional smile and excellent oral health. Services and procedures include routine hygiene visits and exams, metal-free cosmetic fillings, crowns and bridges, dentures, as well as veneers, implants, whitening and other advanced cosmetic solutions. We also offer solutions for sleep apnea and snoring. Our offices have been updated to offer eco-friendly solutions, such as paperless charting and digital x-rays. We offer easy access to our two locations with energy-efficient features and the latest in technology and patient amenities. We deliver the highest quality dental care in the most comfortable and state-of-the-art environment. 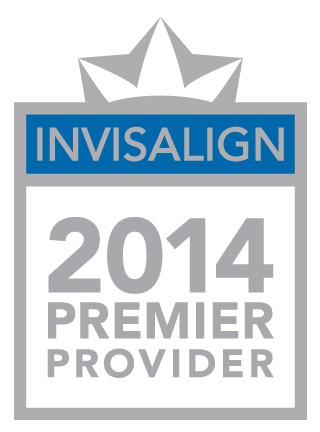 To serve our patients with the highest standards in dentistry and authentic compassion. To encourage each other in our effort to provide intelligent care and support and respect all team members. To preserve our core values of honesty, integrity, quality, and exceptional personal care. To continually strive using new technology to improve ways in which we deliver care.